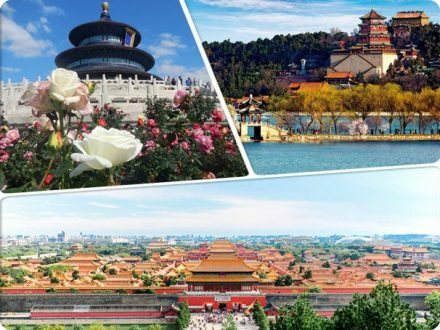 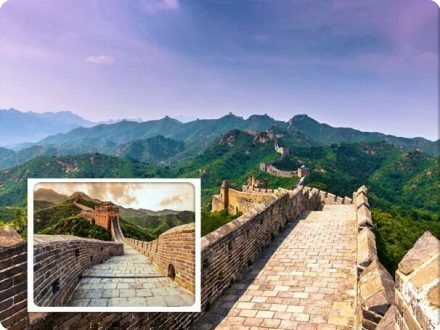 Discover two of China’s most incredible attractions during a full-day tour of the Great Wall of China and the Ming Tombs from Beijing. 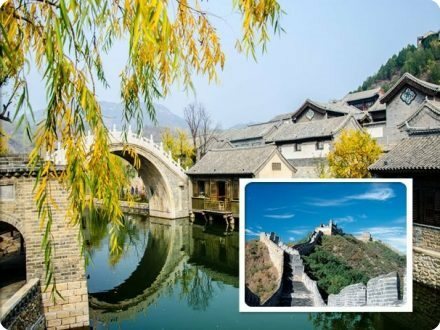 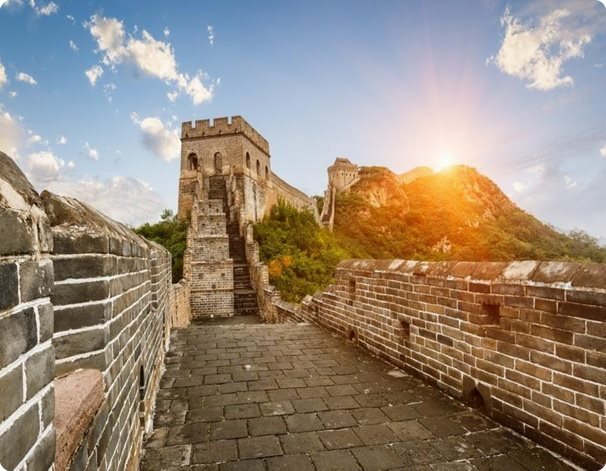 Accompanied by a guide, visit one of the best-preserved parts of the Great Wall and marvel at the spectacular scenery that surrounds the Badaling section. 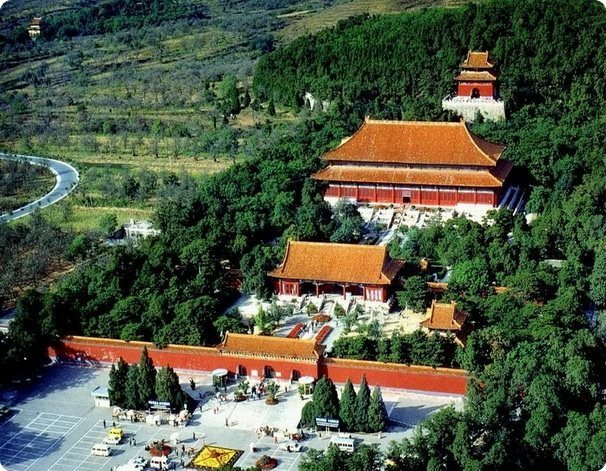 Then, explore the Chang Ling Tomb, a magnificent Ming emperor burial site. 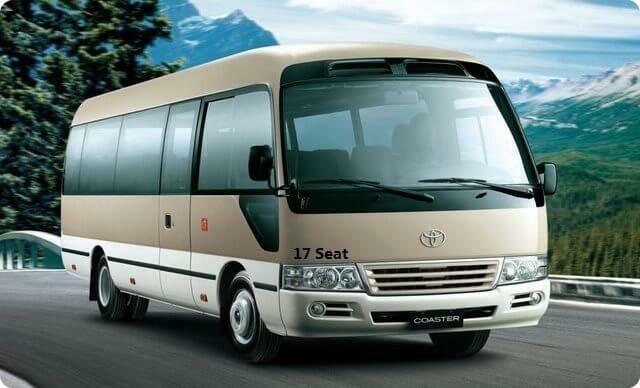 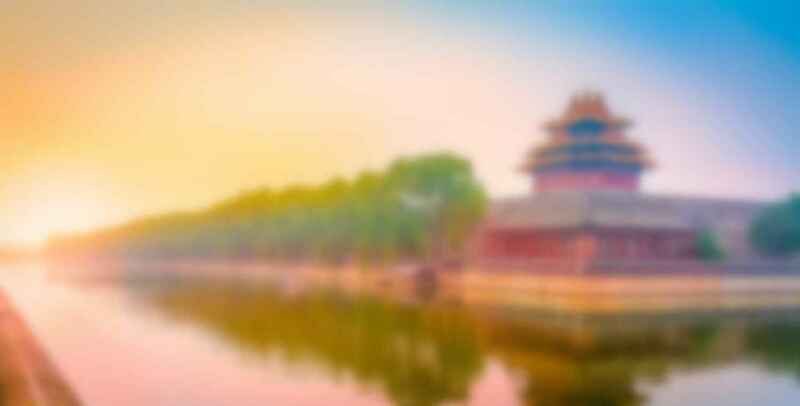 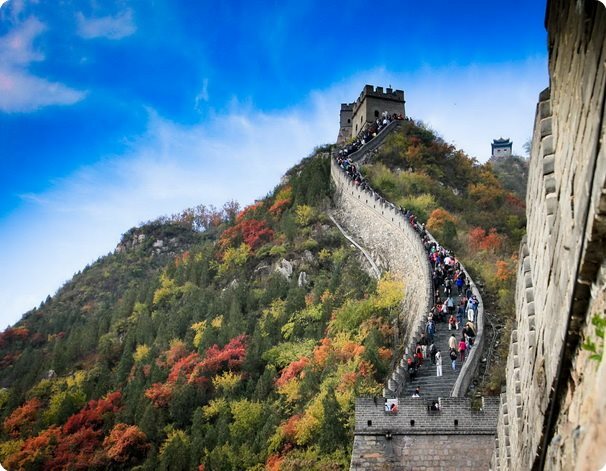 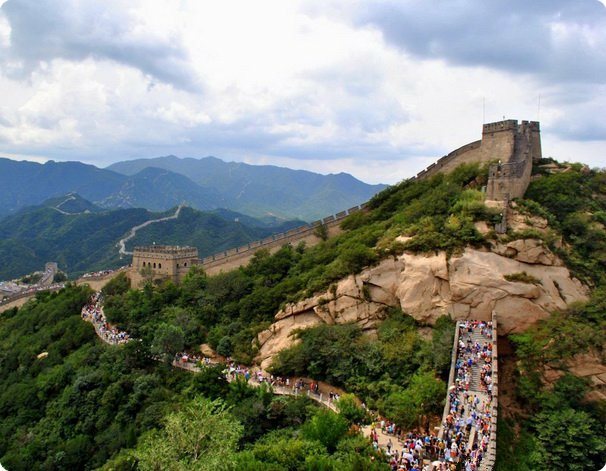 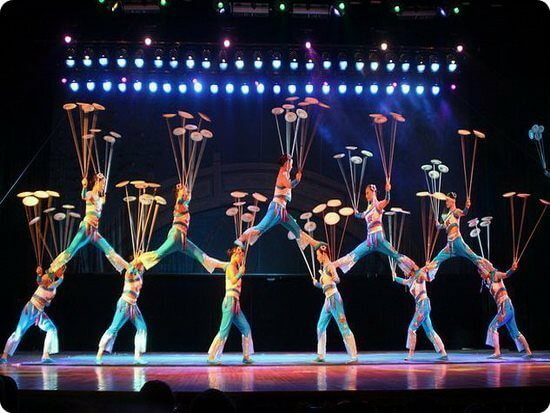 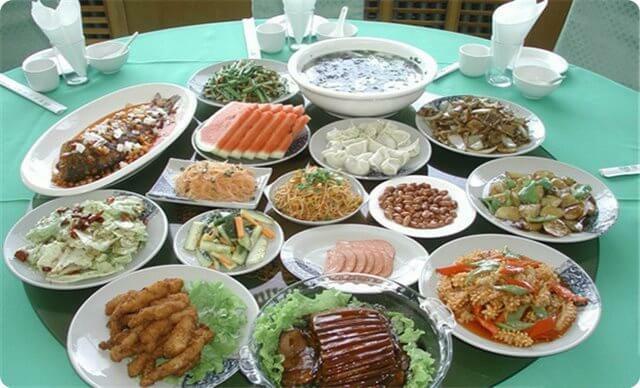 The Great Wall is a must for a China tour, while Badaling is a must for a Great Wall tour. 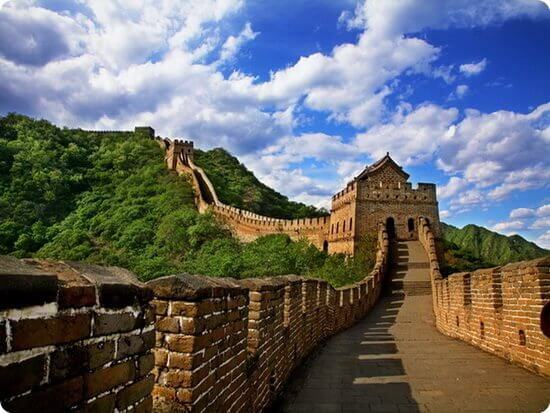 Badaling Great Wall in Beijing is the best-preserved and most complete section among the various, hence the most popular, even among world leaders. 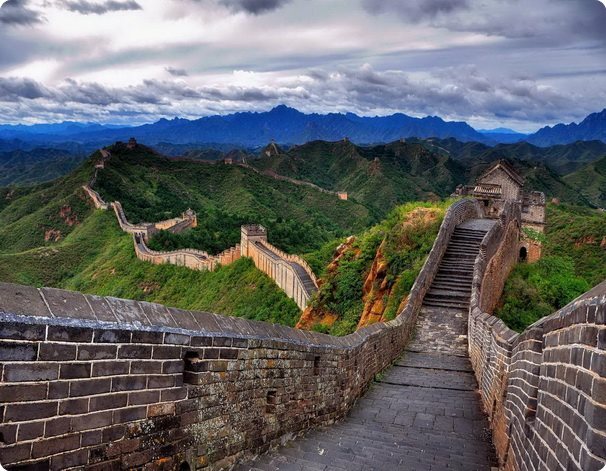 You should visit it at least once in your life. 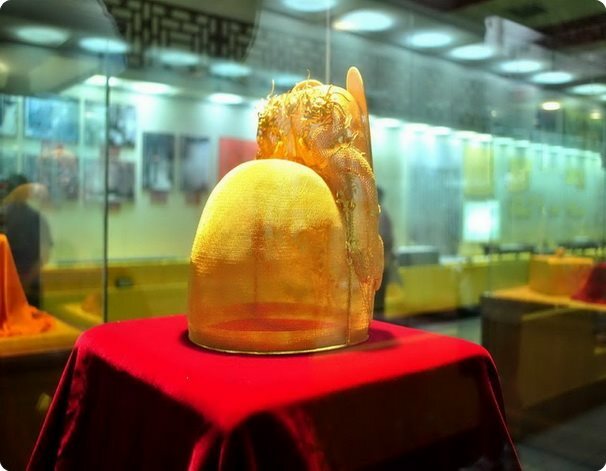 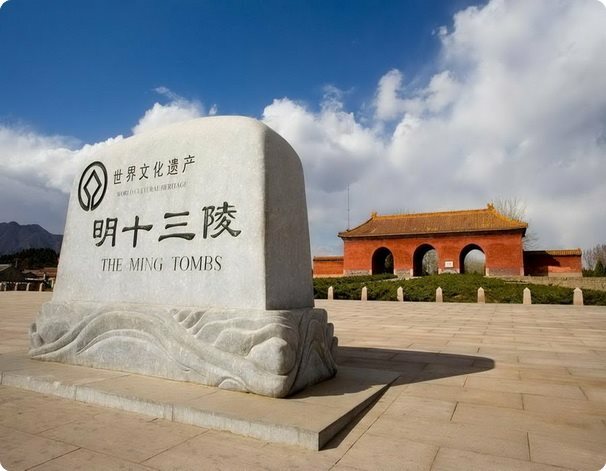 Fifty kilometers away from Beijing lies Changling Tomb, the tomb of the third emperor of the Ming Dynasty, Zhu Di and Empress Xu. 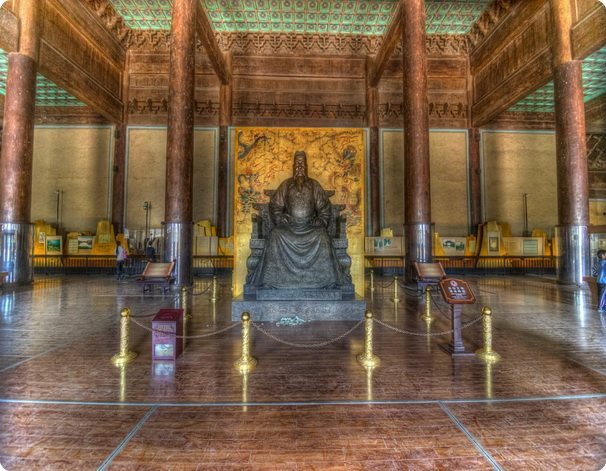 Among the 16 emperors of the Ming Dynasty, Emperor Zhu Di, also honored as Emperor Yongle, made the greatest contribution to the country and had the most far-reaching impact on history. 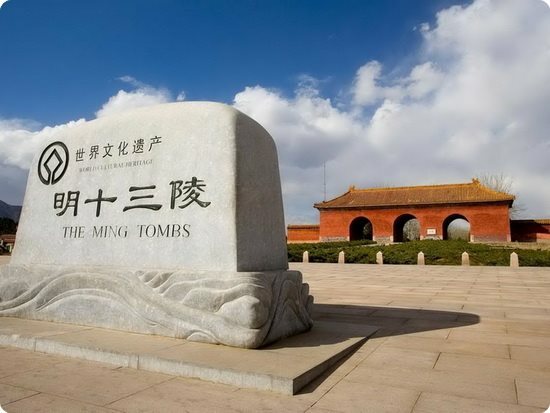 The Ming Tombs represent the imperial cemetery region where the 13 emperors of the Ming Dynasty were buried. 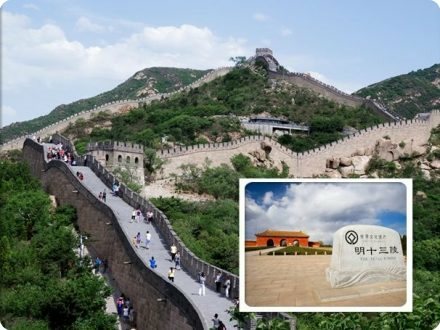 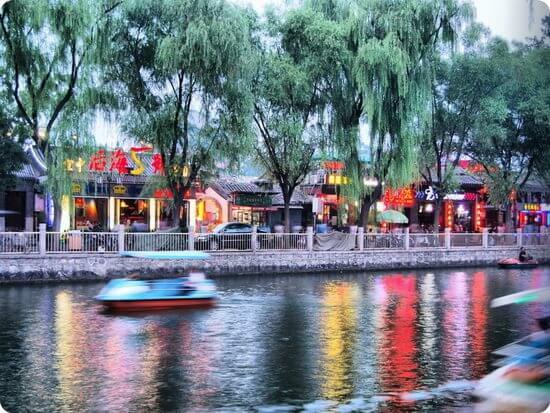 In a carefully selected site, according to the Chinese feng-shui (geomancy) traditions, the tombs are surrounded by mountains on three sides and a river flows near them. 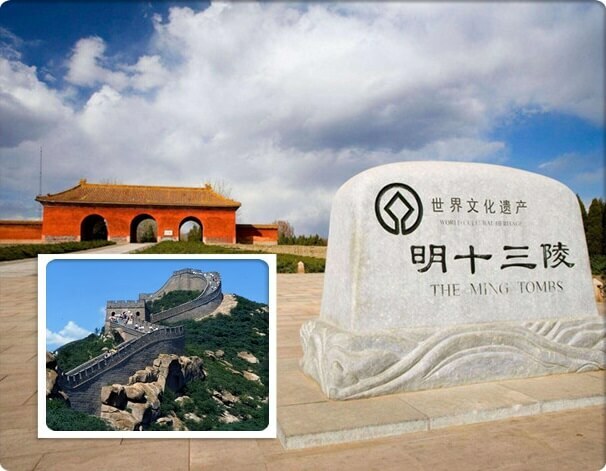 The tomb area has been listed by UNESCO as World Cultural Heritage.